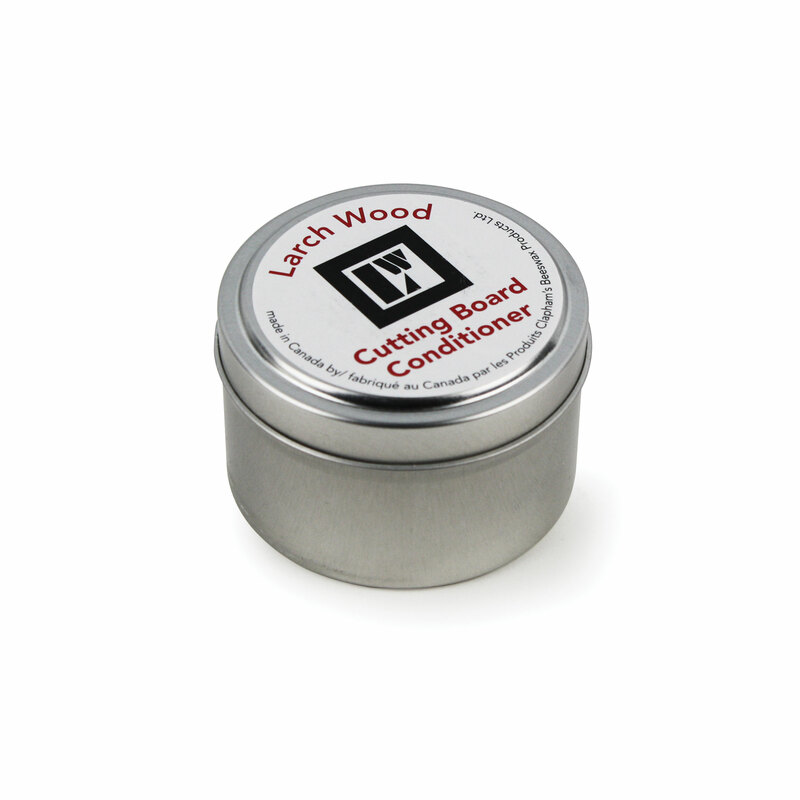 Maintain the beauty of your Larch Wood Cutting Board with Beeswax & Mineral Oil Cutting Board Conditioner. When you first receive your board we recommend you season it by applying the conditioner to all surfaces once a week for the first month. Once the board has become well infused with the conditioner apply monthly. 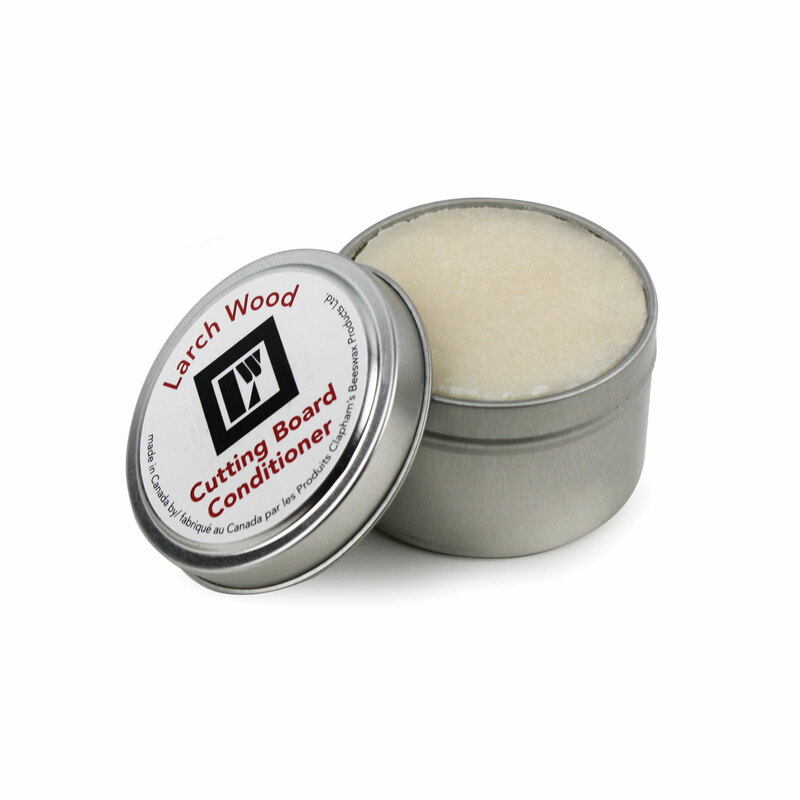 Apply to all surfaces of your Larch Wood Cutting Board.